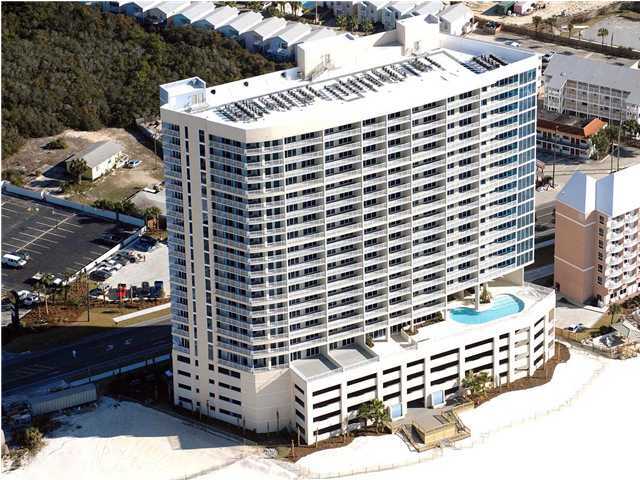 Palazzo condominium in Panama City Beach Florida is located on the west end of Panama City's soothing white sandy beaches. 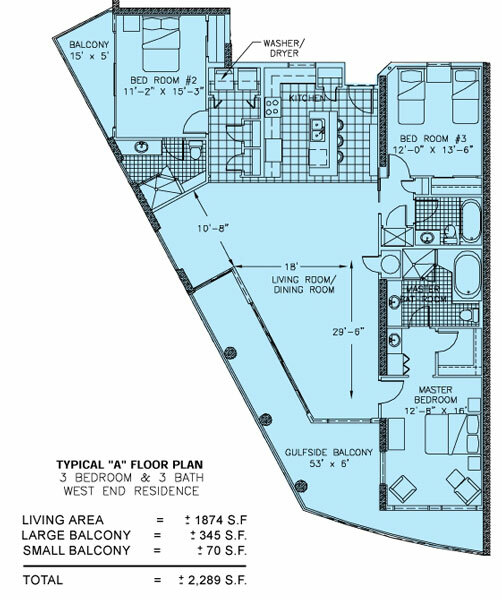 Unlike many condominiums, low density was a focus. 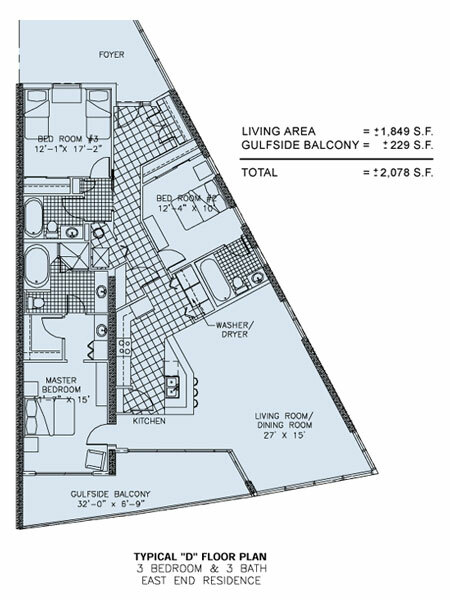 There are only 129 units in Palazzo and everything is directly gulf front. 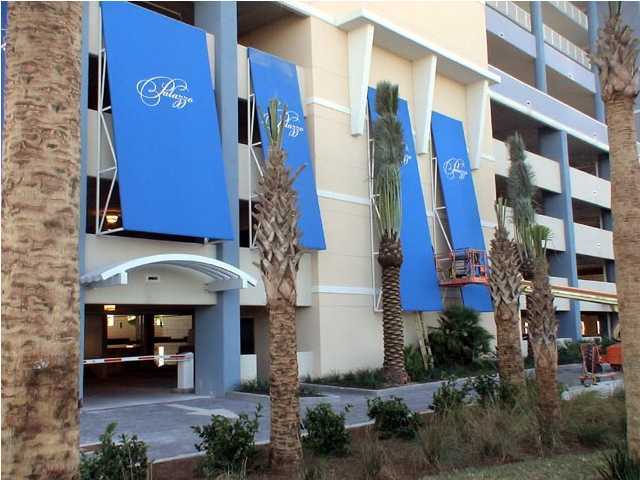 The building consists of four floors of parking with another 17 floors of units above it. 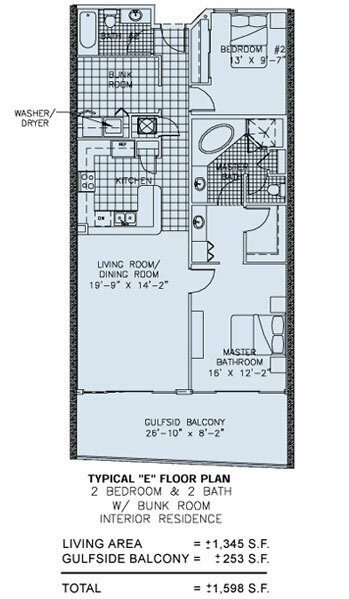 The 1, 2, and 3 bedroom units are elegant and include just the right touch of interior finishes. 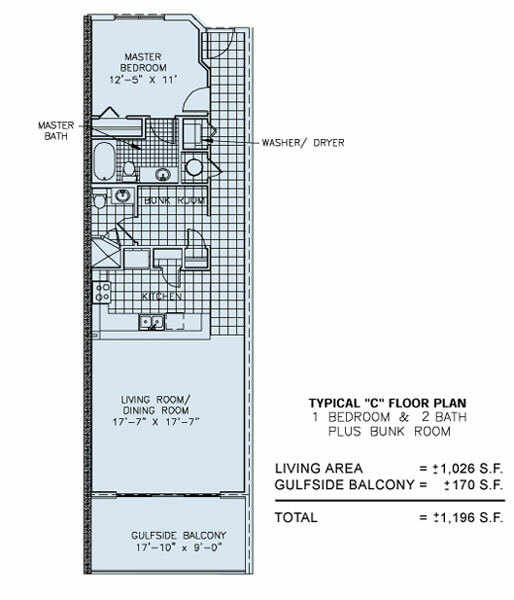 like 9 to 10ft ceilings. 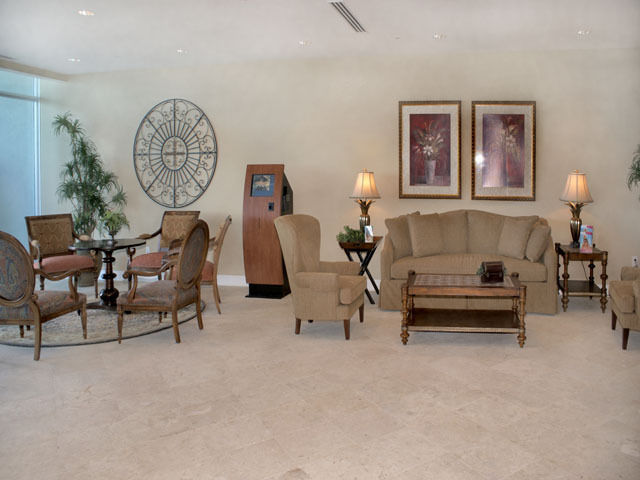 There is an impressive array of amenities at Palazzo. 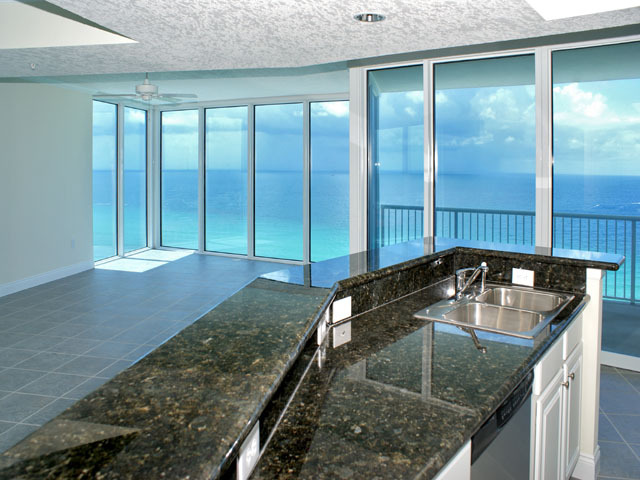 There is covered gulf side parking, a conference room, two gulf front waterfalls, crown molding, and granite kitchen countertops. 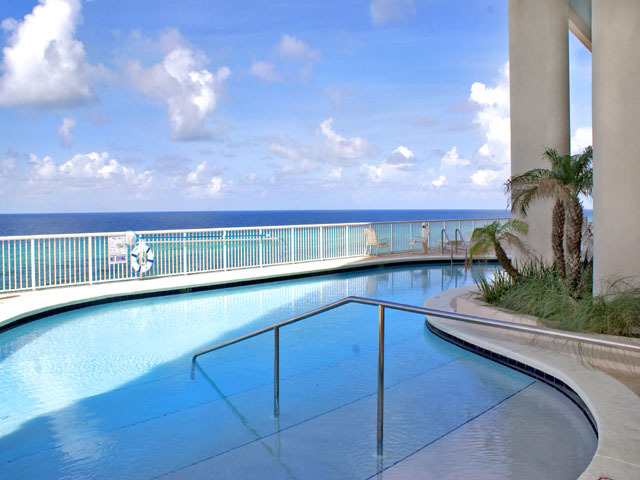 Whether you are enjoying the brilliant sunshine of the beach, the refreshing tropical pool, or perhaps a light work out in the gulf side fitness center, you'll be impressed with what Palazzo condominium has to offer. 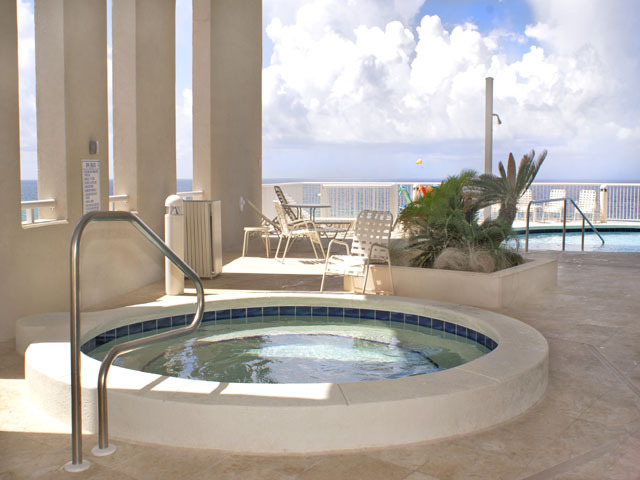 This first class resort has a magic all its own. 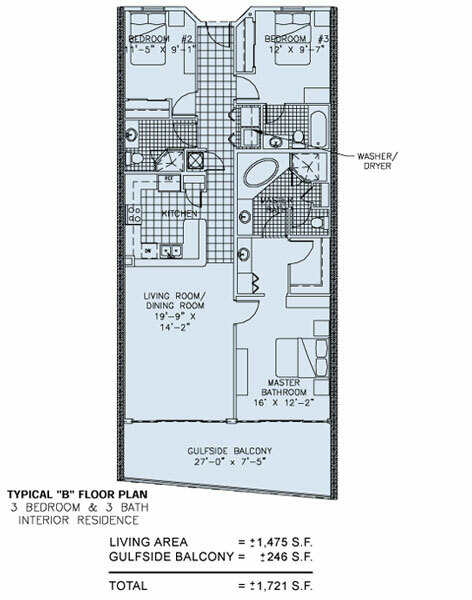 You will be delighted by the elegant, comfortable and very spacious 1, 2, and 3 bedroom floor plans complimented by thoughtful interior touches that are simply astounding. 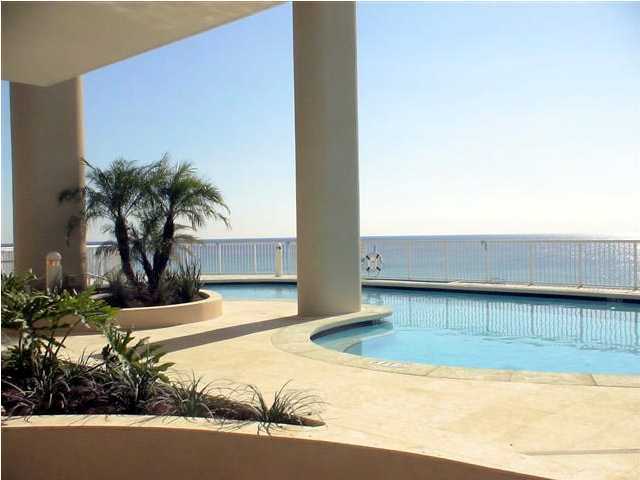 Palazzo, a complete destination, offers an impressive array of gulf front amenities. 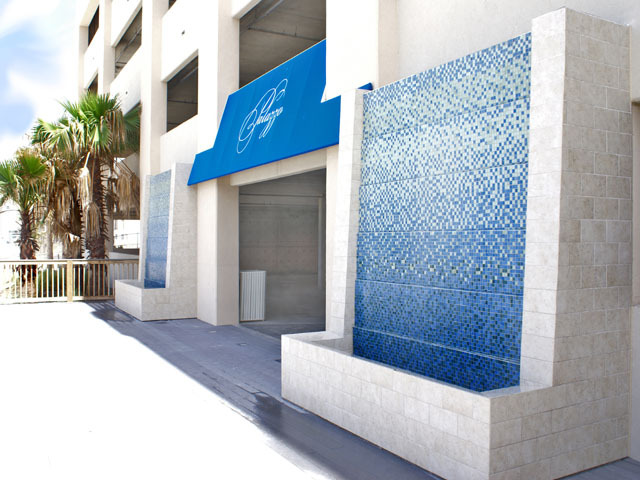 These include on-site management services, elevated tropical gulf front pool and spa, a decorative waterfall feature, conference space, full fitness center and covered gulf side parking. 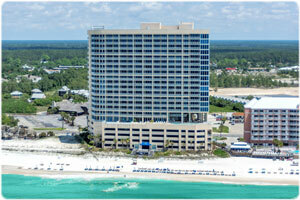 Palazzo Resort Condominium in Panama City Beach is located on the west end of the Beach. 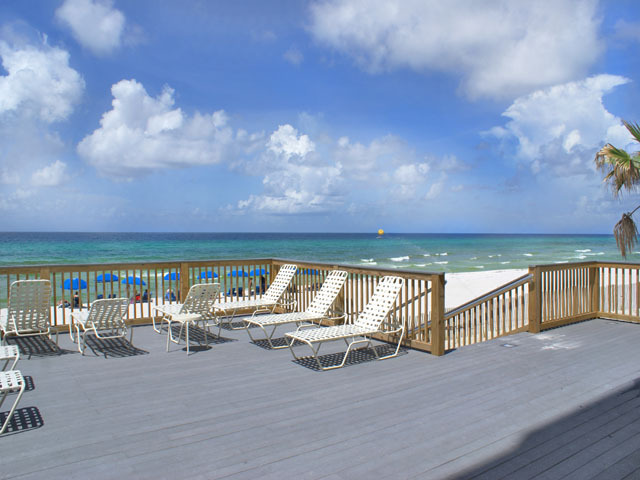 It is roughly 1 mile west of Highway 79 on Front Beach Road at 17281 Front Beach Road.